For new patients: Check Up & Clean - Xrays included NO gap if patients are with private healthfund. Westpoint’s dentists are among some of the most experienced and renowned dentists in Blacktown NSW, and they strive to take a more personalised and hands-on approach to dental care, that takes into consideration the unique needs of the patient. Specialising in the most in-demand areas of dentistry like cosmetic dentistry, restorative dentistry, children’s dentistry, and even emergency dental treatments, our dentists in Blacktown are equipped to deal with distinctive cases in oral treatment. Treatment plans are custom made according to the needs of the patient, be it a general check-up, or a root canal treatment, or even aligning and correction of the dental structure. Our dentists encourage you to visit us once in at least 6 months, so we can ensure the optimum oral health and a beautiful smile to brighten your life! At Westpoint your best oral health and hygiene is possible in the able hands of people like Dr. Frank and other stellar doctors. At Westpoint Dental Clinic we use microscopes to provide patients with precision dental treatments. The advantage to our patients of using microscopes is that it helps to avoid possible treatment complications. We use this technology for treatments as simple as check-up and clean through to dental implants and dentures. When it comes to straightening teeth, traditional metal braces are the tried and true method. 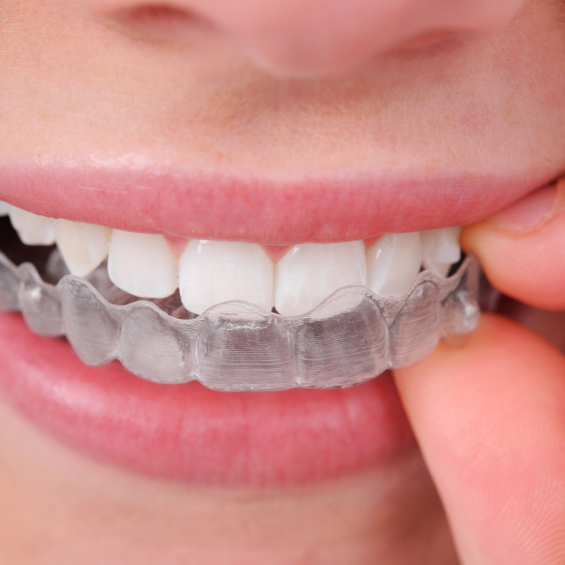 Metal brackets are bonded to your teeth and over time (usually 12-24 months) are tightened to straighten your teeth. Straight teeth are healthier for you because they are easier to clean, and better for your jaws and gums. Prosthodontics is the area of dentistry which focuses on dental prosthetics; for example dental crowns, bridges, dentures, dental implants and dental veneers. So if you were to have root canal therapy and need to strengthen the treated tooth, a dental crown would be an ideal option. 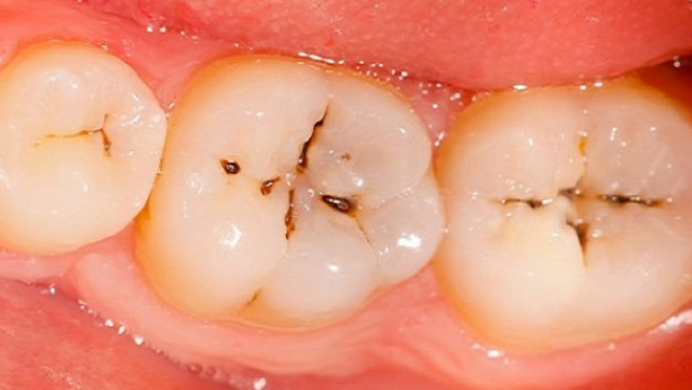 A dental crown not only strengthens and protects a tooth it also looks and feels like a natural tooth. Restorative dentistry is any form of dentistry which is designed to restore your oral health. So, if you have a chipped or cracked tooth, a dental veneer or dental crown (depending on the severity of the damage) will restore the tooth. Typically speaking, restorative dentistry is more about the health of your teeth rather than the aesthetics. The Incredible Benefits of Cosmetic Dentistry! No, wisdom teeth do not have to be removed always. Healthy wisdom teeth that fit in your mouth are usually not extracted. Wisdom teeth that are in a good position or not erupted can also be left in your mouth. However, wisdom teeth should be removed if they cause repeated symptoms or show signs of disease on examination by the dentist in Blacktown or if removal is required by some other dental condition. Yes. Even if you don’t have any symptoms of dental problems, you can still have dental health problems that only a dentist can diagnose. 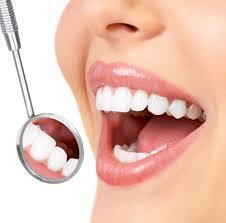 Regular dental visits will also help to prevent the development of many dental problems. 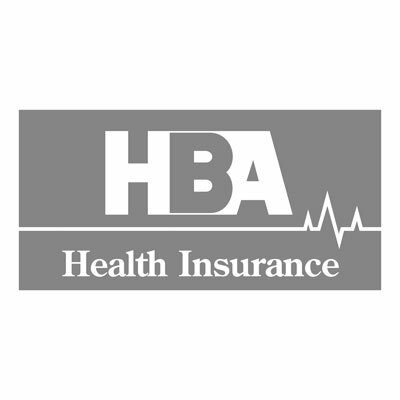 Continuity of care is a very important part of any health plan and dental health. Keeping your mouth healthy is an essential piece of your overall health. It’s also very important to keep your dentist informed of any changes in your overall health since many medical conditions can affect your oral health too. The dental microscope uses zoom lenses which provide us with more control over what we see and how we see it. 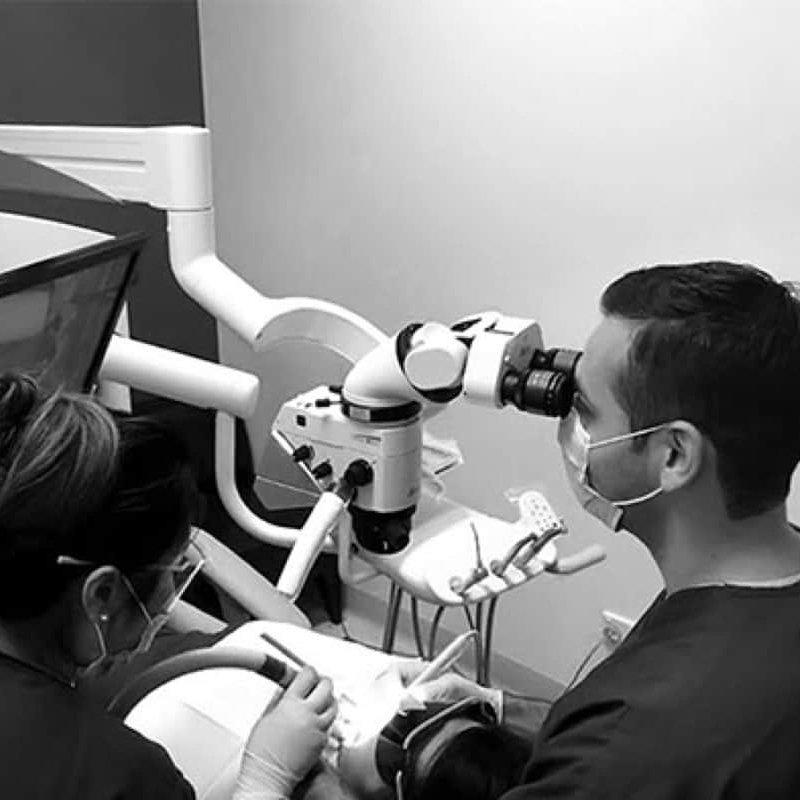 There are a wide range of treatments that use the dental microscope, from your regular check-up to treating gum disease, root canal therapy and other restorative dental treatments. 2. Refinement of teeth right before we take our digital impressions for restorations or before finishing up. This latest technology helps to provide more accurate treatments for the patients.